SKU: as76. Categories: Hand Weeder, Speedweeder. The speedweeder is a fantastic new British hand made weeding tool designed to work like a mini pick loosening the soil and removing weeds. 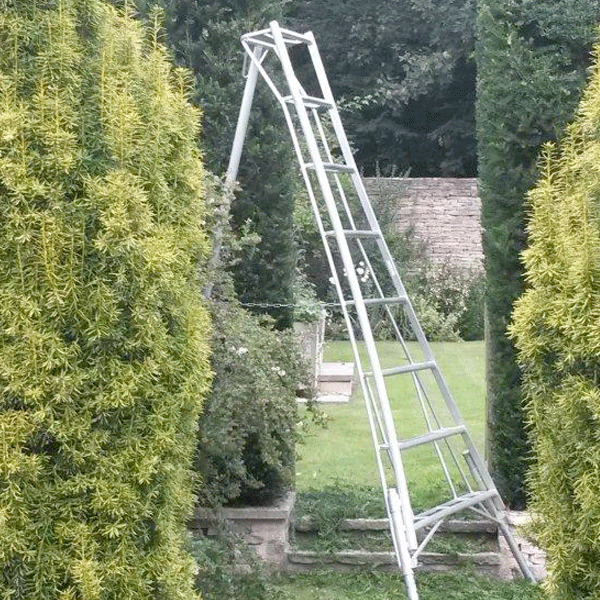 It is designed to use a whole arm movement avoiding over use of the wrist so common with many garden tools. 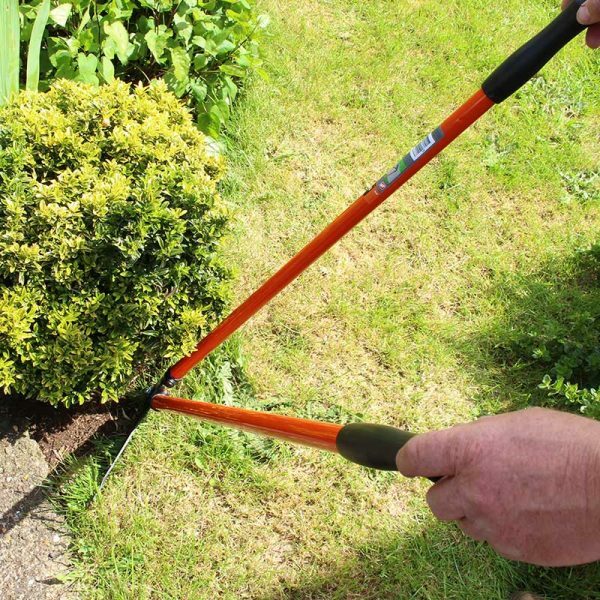 Many Arthritis sufferers & professional gardeners this weeding tool allows them to stay gardening for longer with less fatigue and in greater comfort. There is reduction in strain on wrist and lower arm whilst using this tool compared to many other designs. 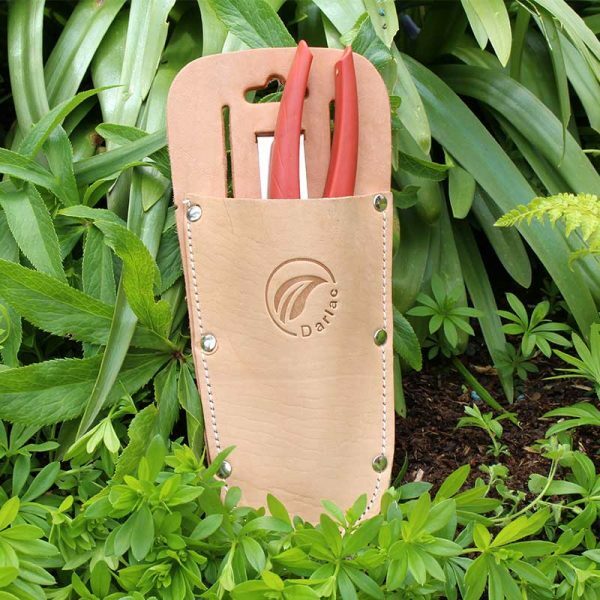 I was given one of these by Olive Mason a renowned plantswomen and good friend of mine, she told me just how good this tool is and how it is one of her favourite gardening gadgets. 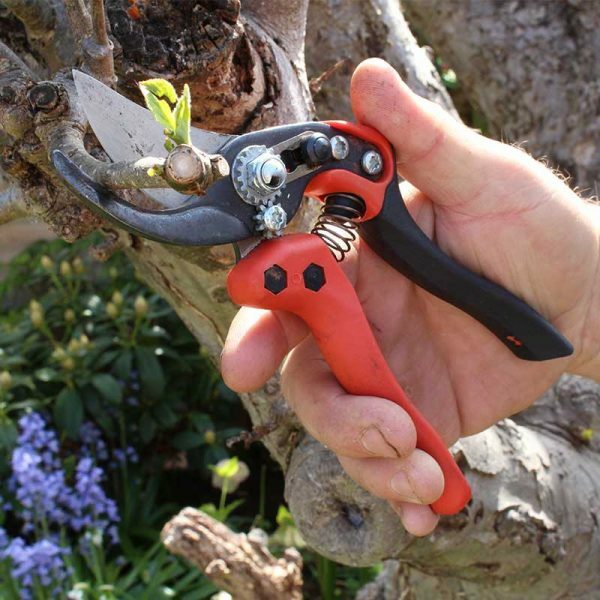 This really is a cracking new tool, perfect for quick & easy hand weeding. 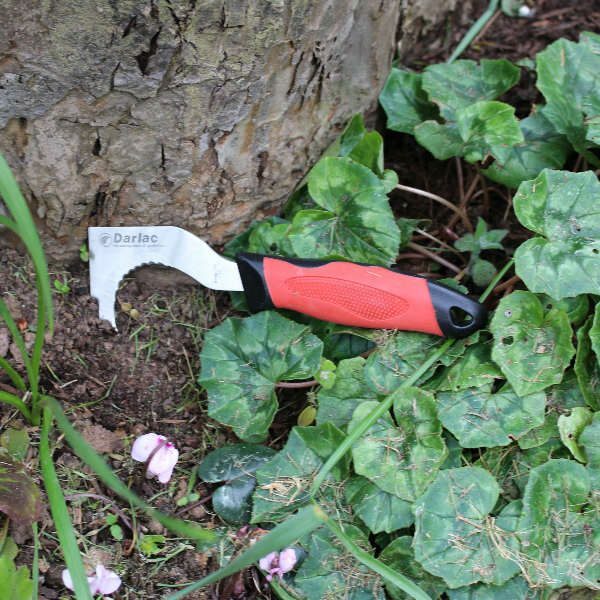 It scratches and loosens the surface allowing you to easily remove weeds , roots & all. 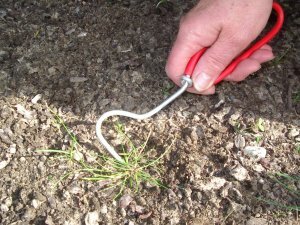 The single prong hooks out weeds between paving slabs, is good for thinning seedlings and precise enough to work around precious plants you want to keep.